Tonic are a group of passionate, energetic advocates for older LGBT+ people. 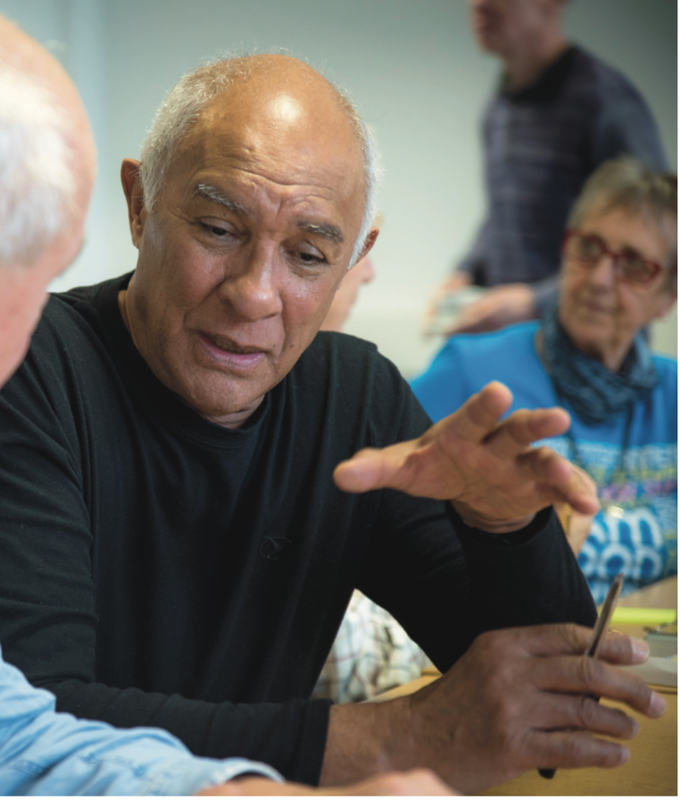 They believe that the current UK housing market doesn’t currently do enough to provide safe, inclusive spaces and risks increasing loneliness and isolation among vulnerable older people in our communities. That’s why they are leading a pioneering new housing project to provide a safe, inclusive space, where older LGBT+ people can be themselves and don’t have to “come out” all over again. There will be a range of apartment sizes for both independent living and co-housing, communal and public amenities and on-site services. 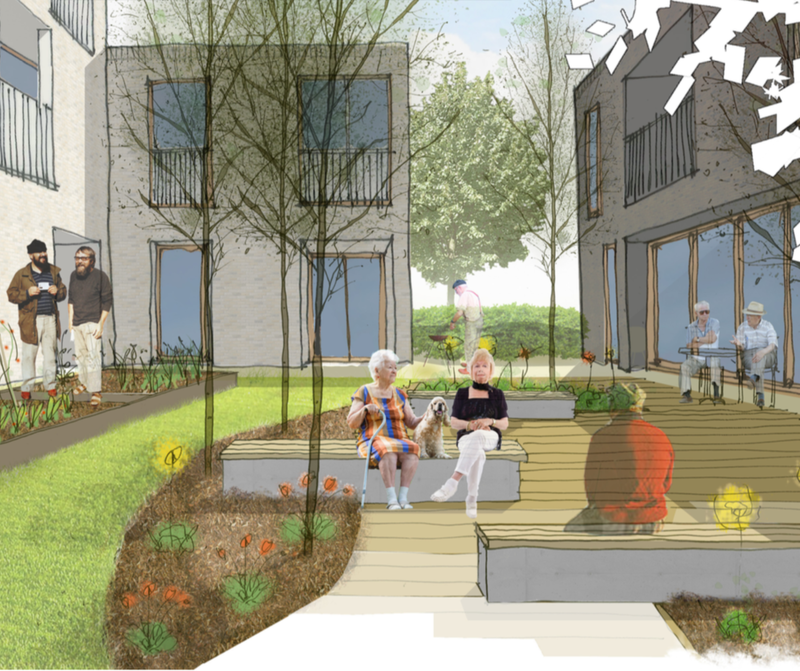 Tonic have appointed igloo Community Builders as Development Managers to help deliver the ambitious plans to create an exemplar scheme with the aim of disseminating best practice across the industry so that no one has to face discrimination as they age.